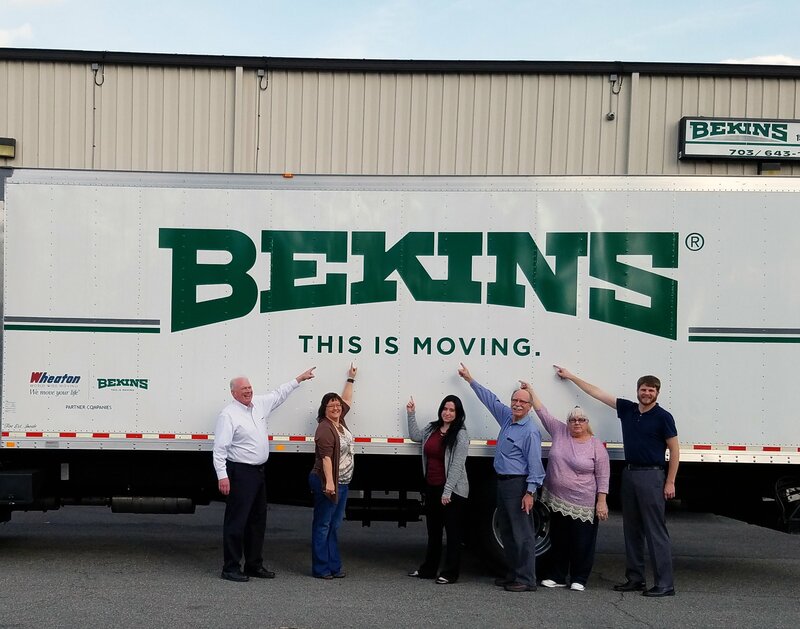 Bekins Moving Solutions is a moving company that can get you moved and help you with every single detail of your residential or commercial move. You don’t even need to search for cardboard boxes! We have you covered. Just give us a call, let us carefully pack your home or business, load it on our moving trucks, and transport it quickly and safely to your destination. It’s that simple. Get moved – done! It doesn’t matter whether you are moving short or long distance, we have the experience and resources to organize it all. Give Bekins Moving Solutions a call today and see how easy and stress –free moving in the Alexandria and DC area can be! 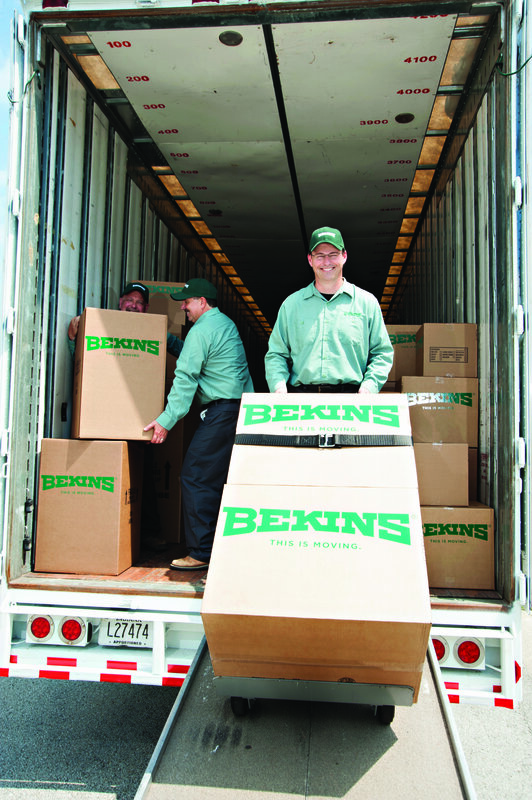 Bekins Moving Solutions is the most trusted name in moving with the most competitive rates. Our decades of experience allow us to streamline the moving process, resulting in high quality moving services at an affordable price. There is nothing related to moving that we don’t do. We have all the packing materials you need, from basic boxes to custom crates. Our moving crews are professionally trained, ensuring only the highest quality if service. During an in-home estimate, a moving consultant will come to your home and walk through each room with you. They will look through everything, including each closet, underneath the stairs, and even in the attic, to determine how much space everything will take up on the truck. You should clearly state exactly what is being moved in order to receive the most accurate estimate possible. The moving consultant can create an inventory of your items and ensure everything is there before loading and after unloading at your destination. Can you move me on the specific moving dates I need? We do our best to move every customer at a time that is most convenient to them. In order to have the best chance of getting a specific move date, we recommend you book your move with us at least a few weeks in advance. This is especially important if you plan to move during the Summer. Summer months are our busiest and your best chance of getting the moving date you want is to request it before anyone else has a chance to. If you want to move when we are least likely to be busy and therefore the most flexible with move dates, we recommend choosing a move date between late fall and early spring that is in the middle of the week. To prepare yourself and your entire home on move day, you should make sure everything is prepared for the moving crew to physically load the truck without any hindrance. This means clearing off the porch and any walkways to your home that could be obstructed. Any throw rugs that may be in high-traffic areas should be removed so no one trips or slips and falls while moving any household items. Get moved with our movers in Washington DC. Contact Bekins Moving Solutions today. Call 703-496-9550 or get your moving questions answered on our FAQ page!